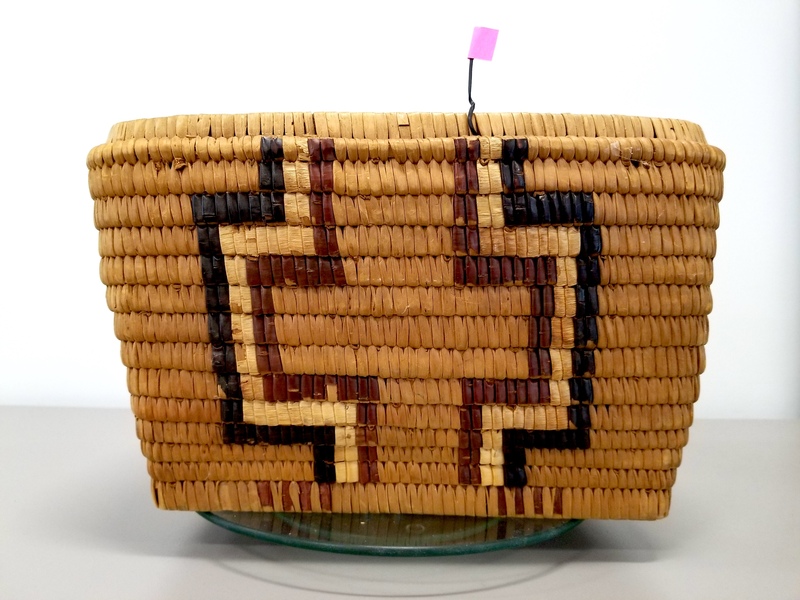 The application will allow students of all ages to digitally weave their own 3D baskets of different shapes by choosing geometric patterns collected from Tla’amin cedar basket designs. Undergraduate students from Simon Fraser University’s Department of Mathematics, along with their supervisors, collaborated with the nation about a year ago to complete the application. They were given basket patterns to work from with the blessing of Hegus Clint Williams. Undergrads Laura Gutierrez-Funderburk, Jenifer Pham and Howell Tan hope to introduce the new Internet application to schools across B.C. 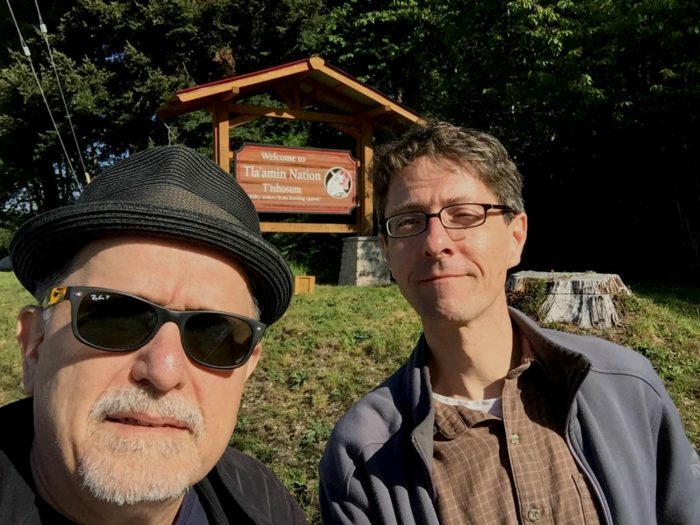 as a way to teach math as well as educate about Coast Salish culture. “Teaching patterns at a young age is important,” Pham said in a statement. Gutierrez-Funderburk explained that the basketry program uses Jupyter Notebooks to recreate traditional Salish patterns. “When we say notebook, it’s just an Internet page that has a header and a bunch of different functions and buttons that you can access,” she said. To create the tool, Tla’amin patterns were broken into the smallest possible units and the mathematicians figured out how to turn basket photos into digital 3D objects that show the pattern on all sides. The project was supported by the Pacific Institute for the Mathematical Sciences as part of the Callysto project, which aims to support the use of technology in Canadian Classrooms. SFU Math Prof. Veselin Jungic supervised the project with fellow Prof. Cedric Chauve. Jungic has worked with Tla’amin for several years on a series of stories that teach math in their Indigenous language. When the opportunity came up to start a project for Callysto, he suggested working with the nation. “There is so much potential in putting this modern technology and traditions together,” Jungic said in an interview. Jungic said the application still needs some final touches to be classroom-ready, but he believes this is just the first step in what could have unlimited potential. Combining math with culture, he said the online tool could expand to include other B.C. Nations’ designs as well as be used as a tool to preserve the weaving patterns. “These artists from years ago, they had these beautiful shapes and beautiful patterns in their heads,” he said. Updates about the application and its release can be found via SFU at www.math.sfu.ca.